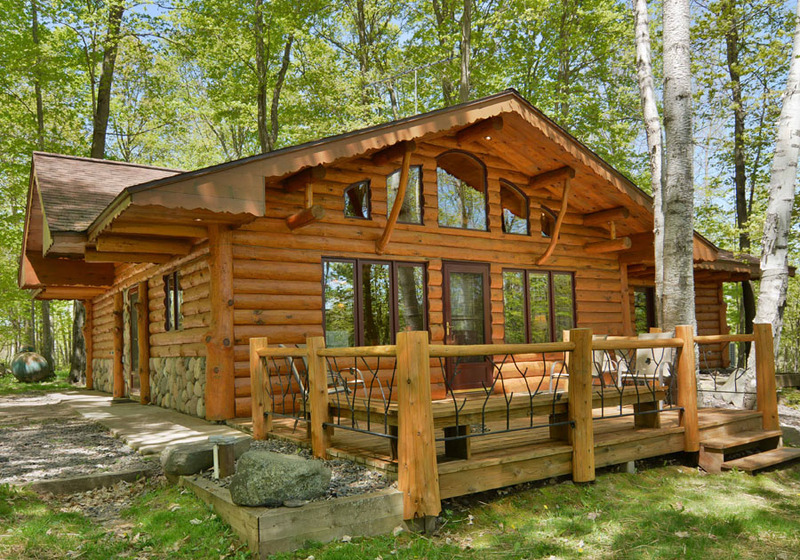 Cabin Rentals Available All Year! 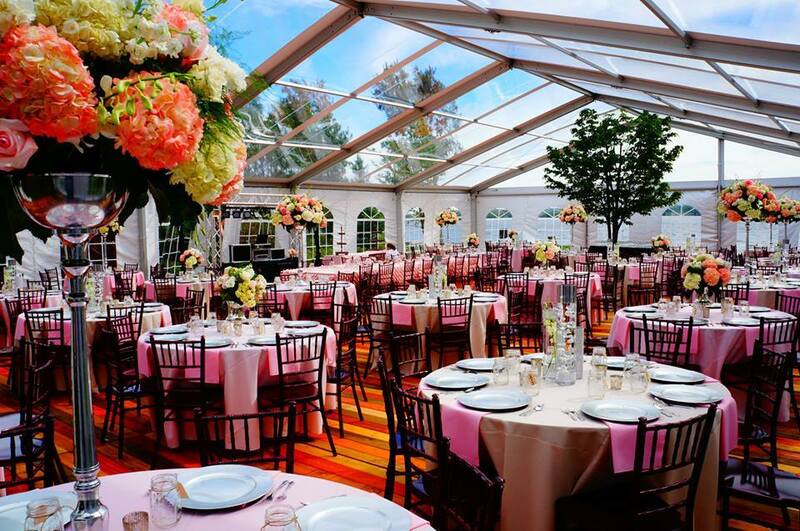 Book Your Lake Getaway at Four Seasons Resort! 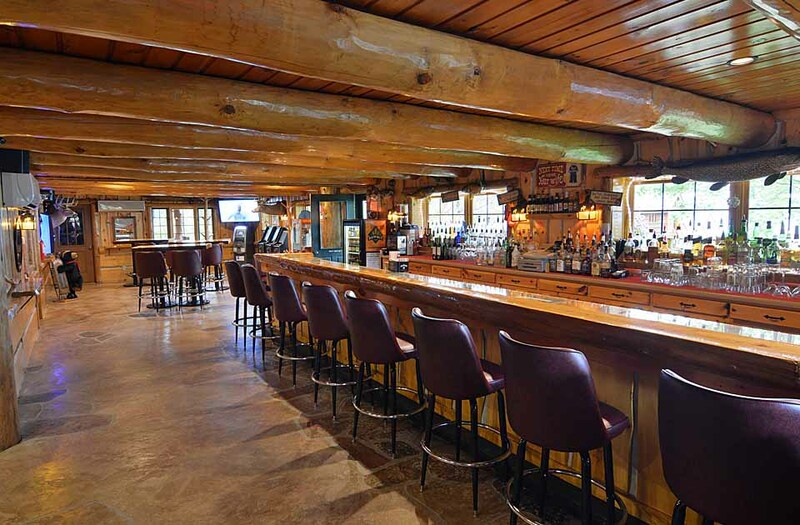 Full service bar in our Main Lodge. Visit by boat, car & snowmobile! 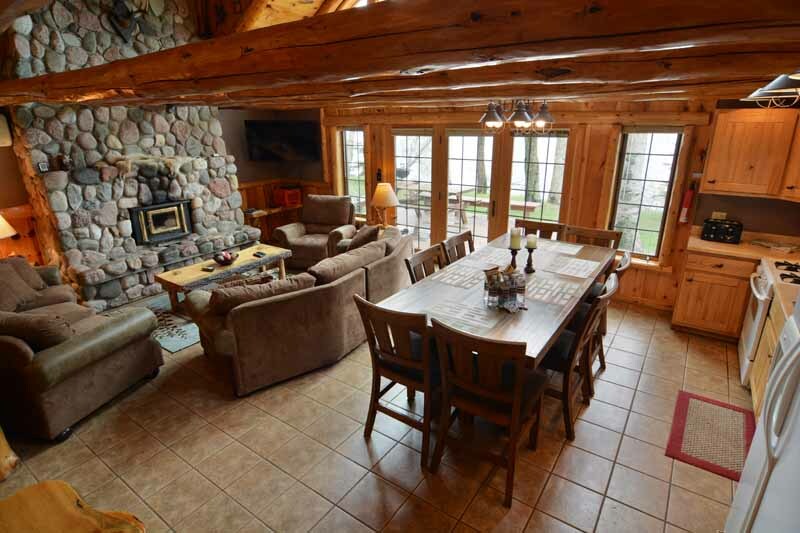 Relax in comfortable accommodations in Wisconsin's Northwoods! 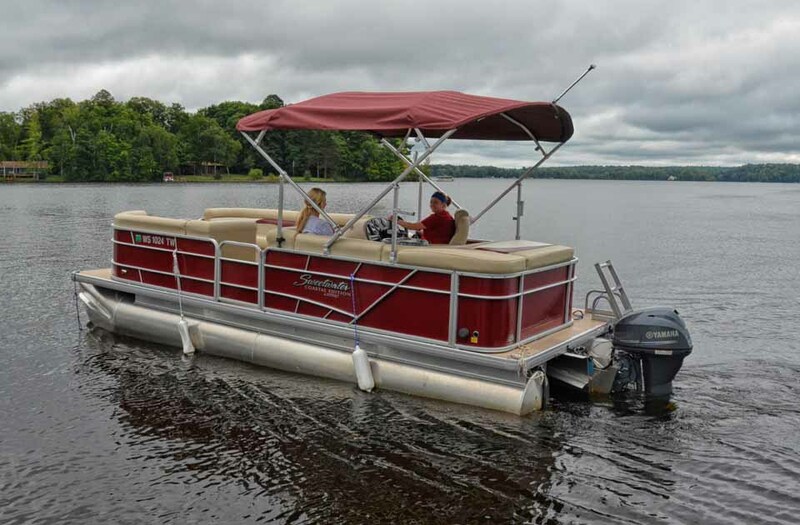 Pontoons & Fishing Boat Rentals! 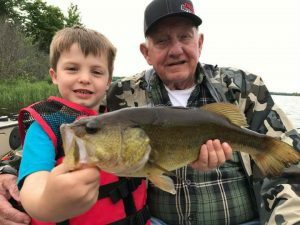 Fishing Vacation on Lake Namakagon! 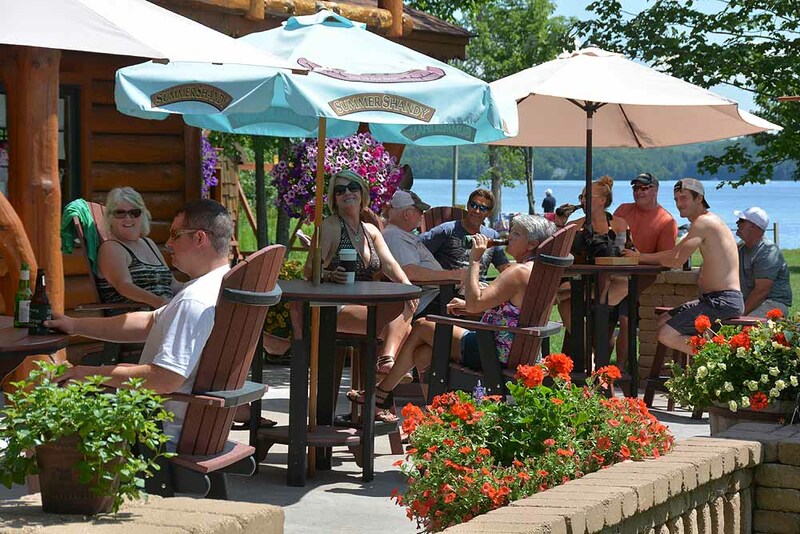 Staudemeyer’s Four Seasons Resort near Cable, Wisconsin features comfortable lakeside vacation accommodations set in Wisconsin’s scenic Northwoods on the shores of popular Lake Namakagon just 20 miles north of Hayward, Wisconsin! 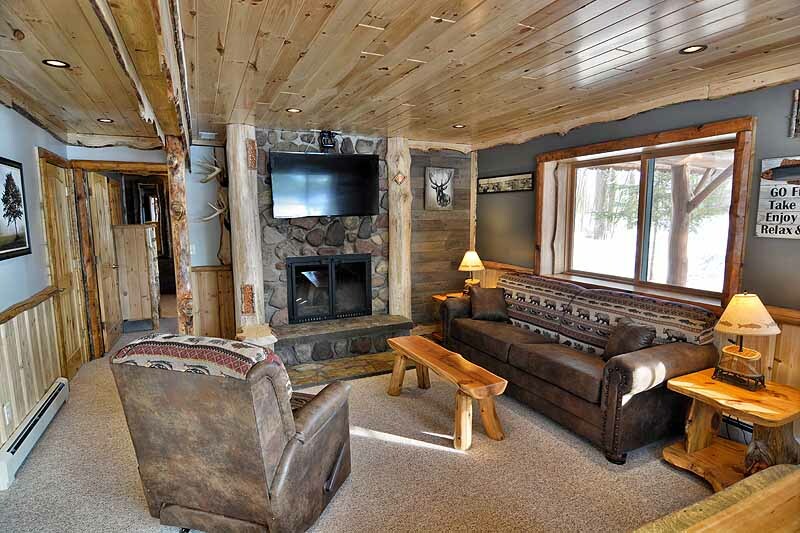 Experience a return to the simpler things in life while relaxing in Northwoods comfort in one of our year round cabins, vacation home rentals and lodge rooms available at our friendly Northern Wisconsin Resort. 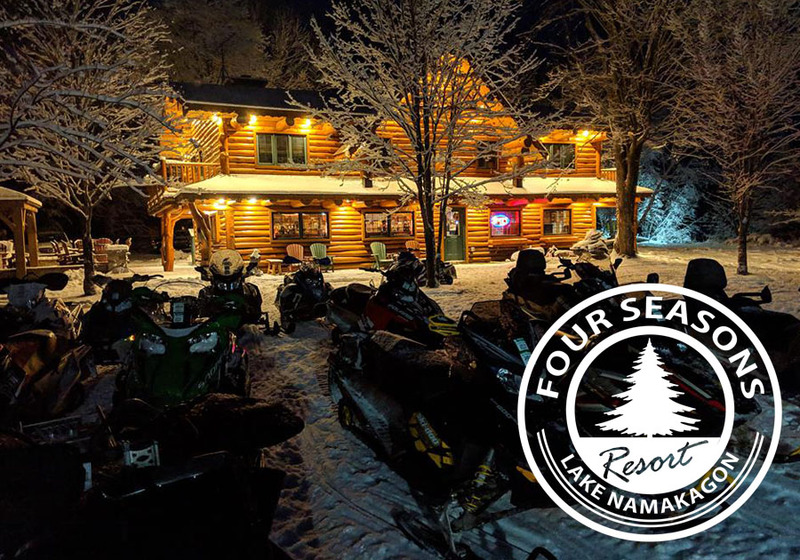 Reach us on the shores of Lake Namakagon in southern Bayfield County by car, boat and snowmobile, and enjoy classic lodging in our cabins and lodge rooms, and a warm atmosphere in our main lodge bar! 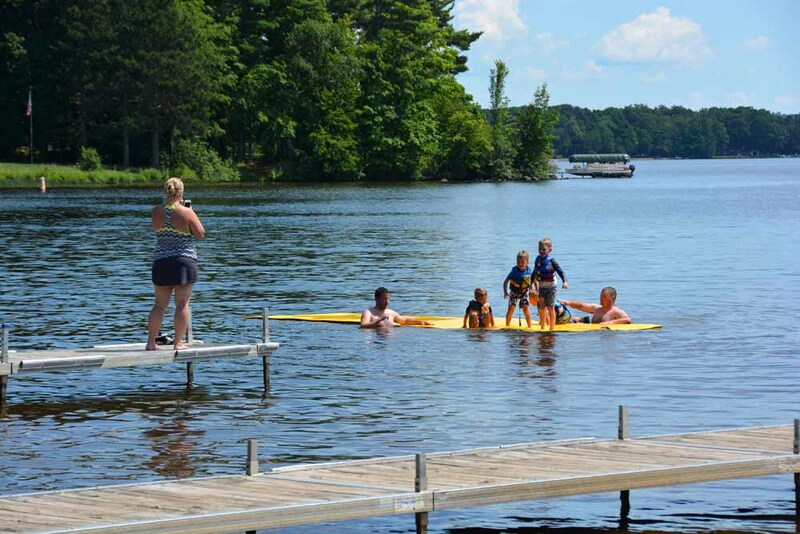 A Traditional Family Lake Vacation! 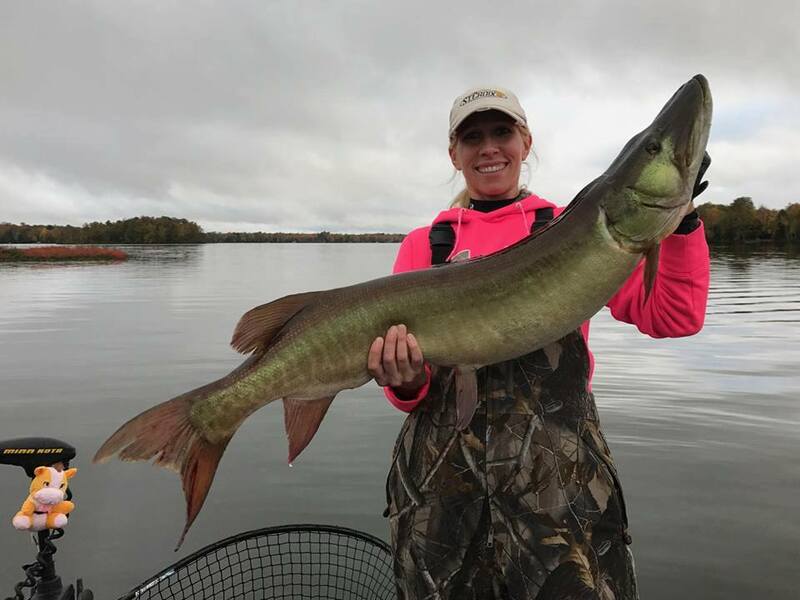 Vacation lodging at Four Seasons Resort includes fully equipped lake cottages, comfortable vacation home rentals and spacious lodge rooms. 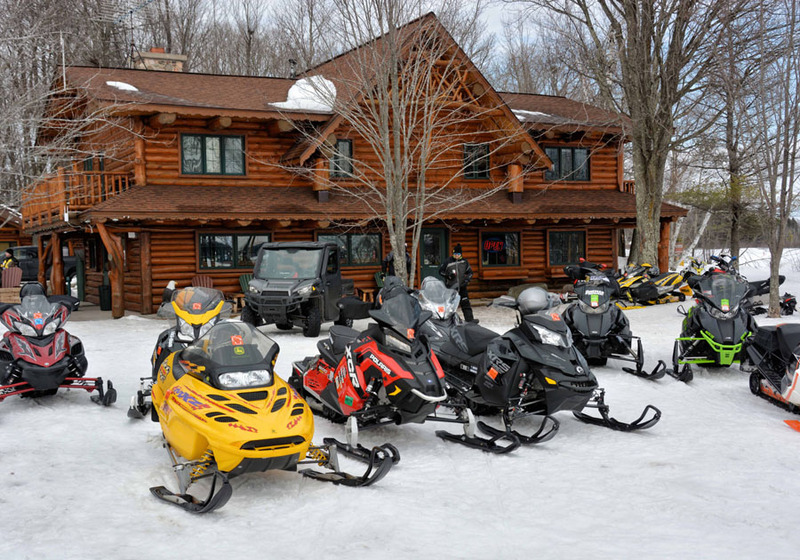 Located directly above the main lodge, there are 3 spacious lodge rooms all with private baths. 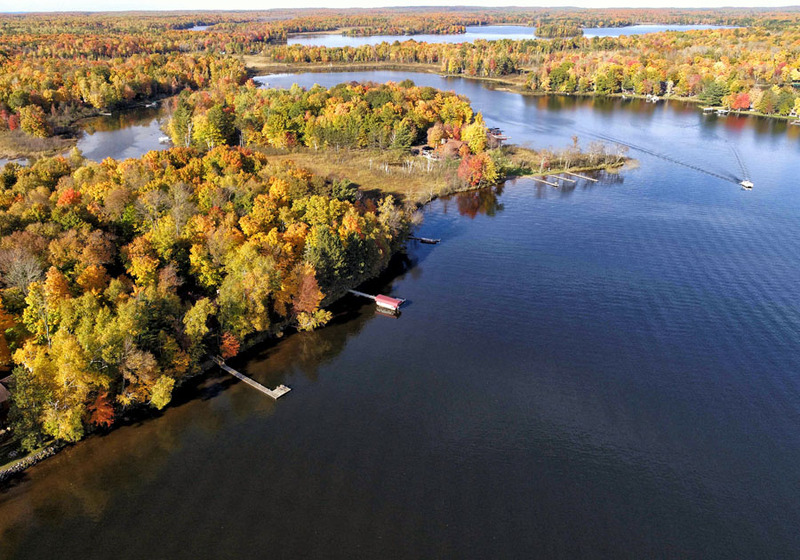 Four Seasons Resort’s 2-5 bedroom cottages and vacation homes on Lake Namakagon include a custom fieldstone fireplace, Cable TV, FREE Wi-Fi, complete kitchens, BBQ grill, deck, picnic tables and private pier. Virtual tours are available! 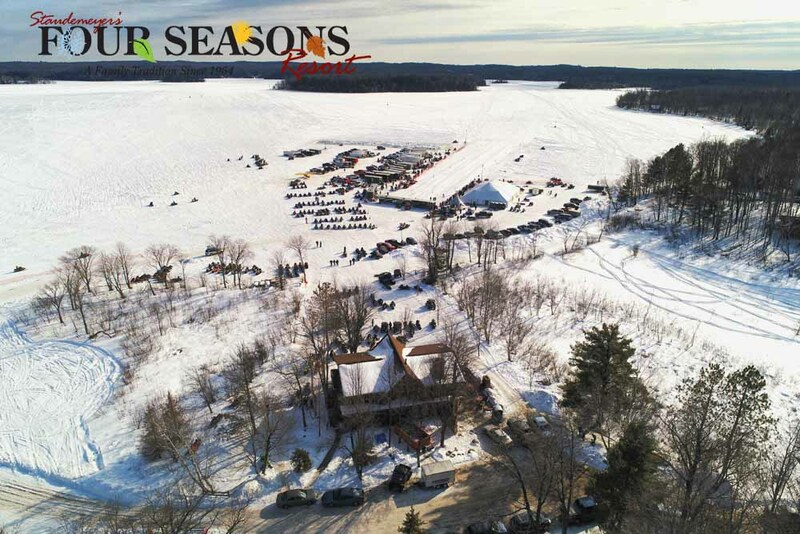 Four Seasons Resort is built on property near Cable, Wisconsin – a part of the Hayward Lakes area in Northwest Wisconsin – that was settled in the late 1890’s by family. 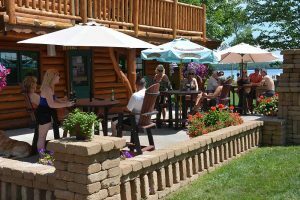 Started in 1963 by Gene & Faye Staudemeyer and Faye’s father, John Junek, Sr, they cleared the land, cut the trees for logs and gathered stone for the fireplace. 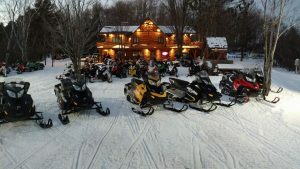 From the land, they succeeded in creating a Northwoods Lodge which opened in 1964 with a small restaurant and bar. 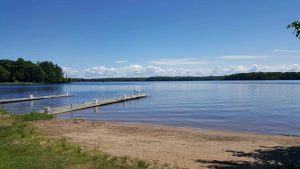 The resort continued to grow over the decades into the resort that is today with 11 cottages and lake homes and 3 lodge rooms. Gene & Faye’s son, Gary, continued to add many personal touches over the years greatly enhancing the lodging experience and character of the resort. Following Gary’s passing in 2007, his daughter Amanda has continued to carry on the Four Seasons tradition. Like her grandparents and father before her, Amanda looks forward to welcoming you in the tradition of friendly hospitality and individual service which awaits each and every guest who visits the family-oriented resort.